A short, fine chain which you can add Stine A pendants to create your own personalised necklace. Crafted from white rhodium gold plated sterling silver, this fine, Danish designed necklace is adjustable. 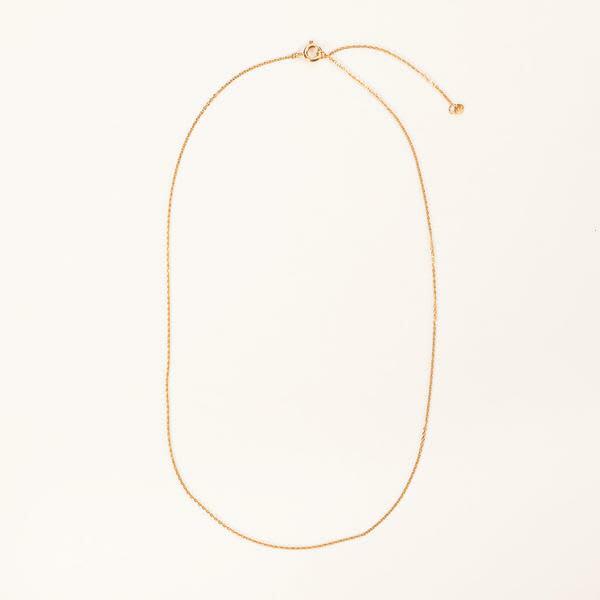 Wear alone or layered with a shorter necklace. Designed in Denmark.